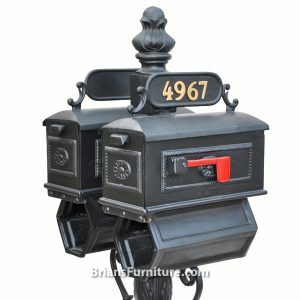 Mailboxes don’t have to be boring! 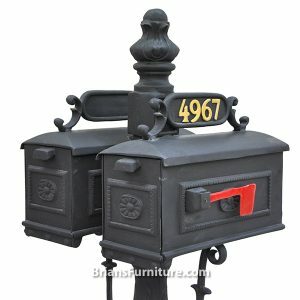 Let The Mailbox Guy install your custom mailbox and add the perfect finishing touch to your home. 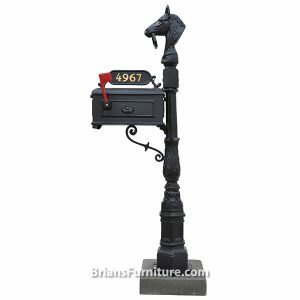 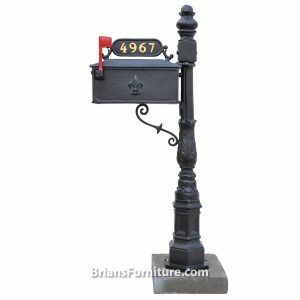 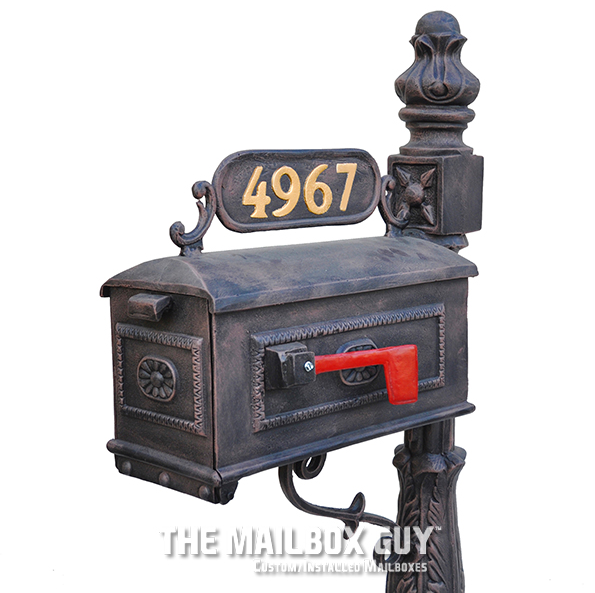 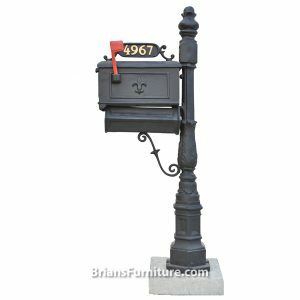 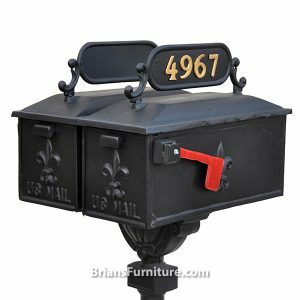 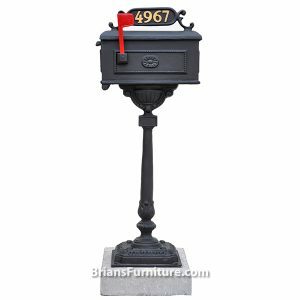 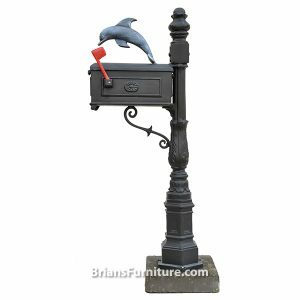 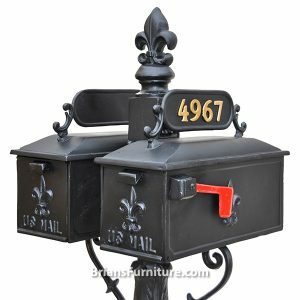 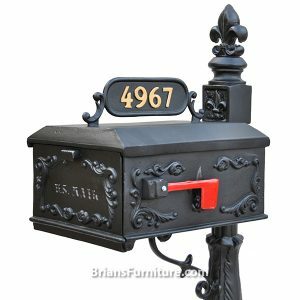 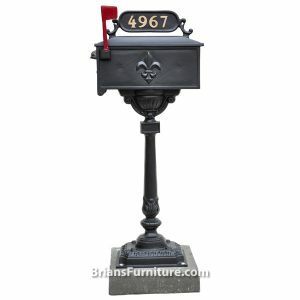 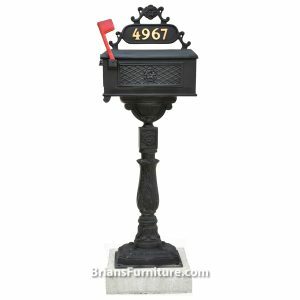 Our rust-free cast aluminum mailboxes are not only functional, but attractive as well. 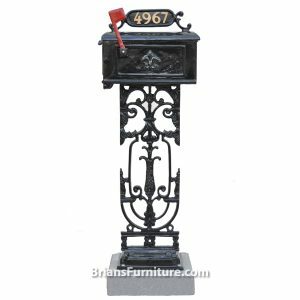 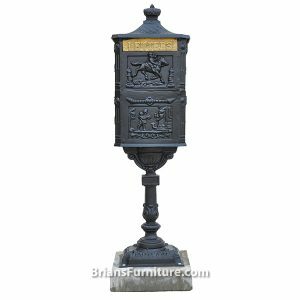 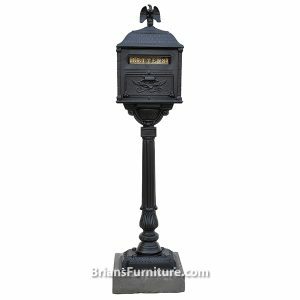 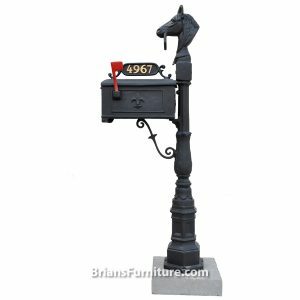 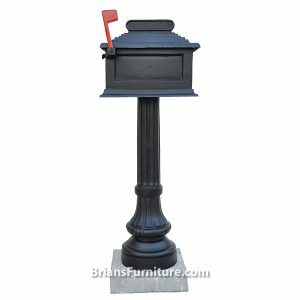 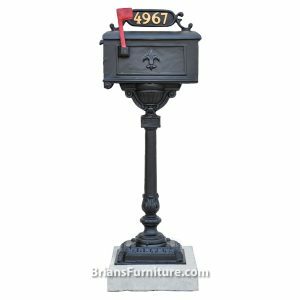 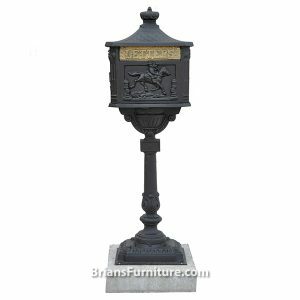 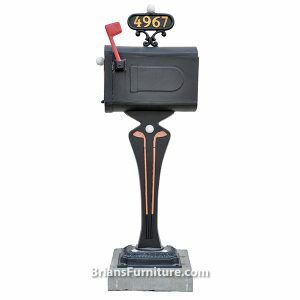 With hundreds of mailboxes in stock, we offer an extensive selection including wall mount, standard, and double mailbox styles. 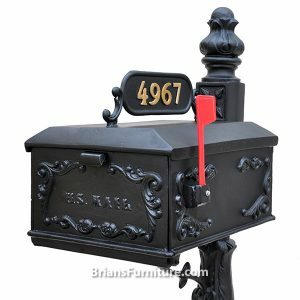 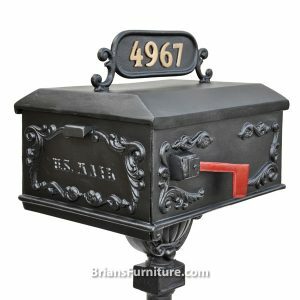 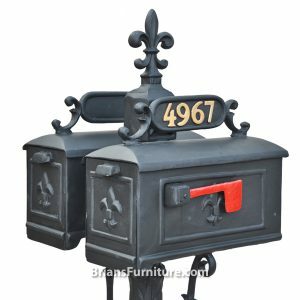 All of our mailboxes are available in various finishes, including custom hand-painted antique finishes. 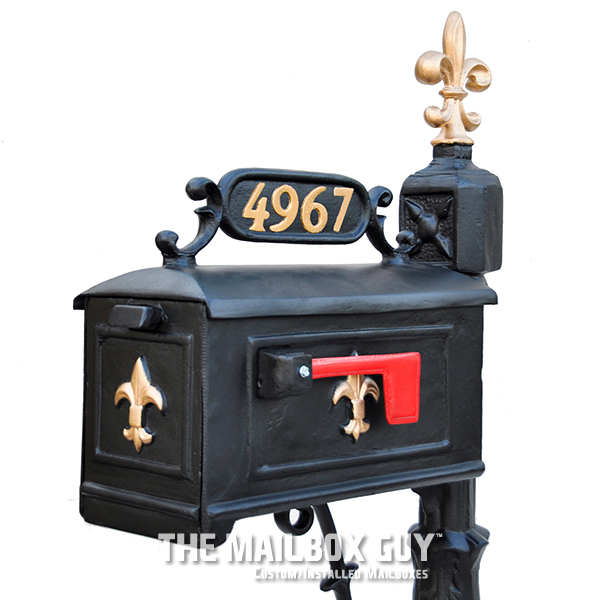 We also offer gold or silver aluminum numbers to install onto mailboxes with address plates.